No time to maintain your pond? No problem! Ponds and lakes need maintenance, filters and pumps need cleaning to maintain maximum performance. Levels of maintenance differ from pond to pond, a number of factors dictate how often a pond needs attention for example fish stock levels, mature trees around the pond, position, direct sunlight or in public places. 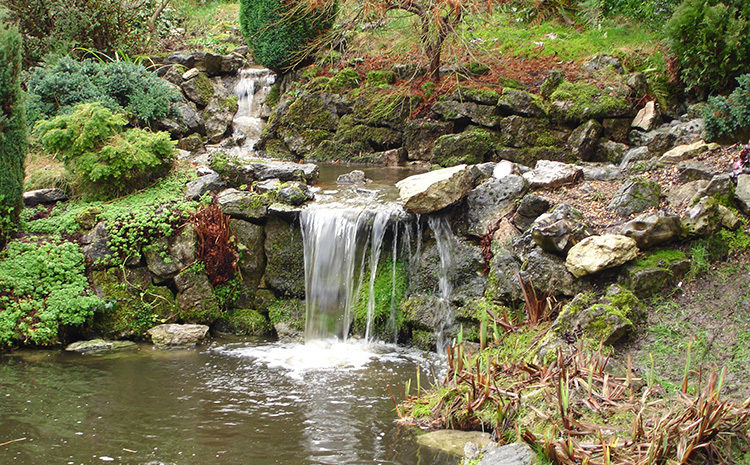 Aquamaintenance Limited can create a bespoke maintenance package to suit the needs of the client and the pond to keep the pond looking its absolute best all year round. The ponds are still holding water, the two large koi have re-emerged (so the heron did not get them after all) and everything is looking just wonderful. Thank you Brad so very much for all your patience and determination to get to this point. I am absolutely thrilled.